Privacy regulations and legislation are topics that continue to be of concern for consumers and businesses alike. News of data breaches, data vulnerabilities and compromised private information is released almost daily from businesses both small and large. Legislation has recently been proposed for individual states, addressing data privacy regulations head-on. Several states including Virginia, Vermont, Colorado, and New Jersey have all introduced related privacy regulations recently. 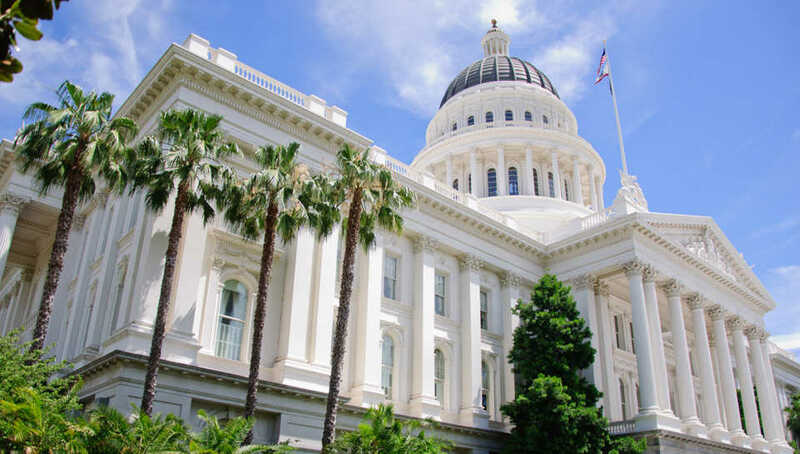 California recently set themselves apart in the privacy space with the adoption of the California Consumer Privacy Act (CCPA), which gave citizens the rights to not only protect their own data, but to obligate businesses to disclose exactly which information has been collected about them. At the federal level, the United States has yet to propose a national privacy bill. Vermont recently implemented a law regulating data broker companies that buy and sell personal information. With the new law, brokers must disclose what information they collect as well as allow customers to opt out of collection. Furthermore, consumers can sue data brokers if they sell any information that causes illegal discrimination. A similar law has also been proposed in Colorado that is broader, yet specifically manages personal identifying information. Individual states seem to be leading the way for data privacy regulation discussions. These regulations have certainly contributed to the movement towards consumerism and prompted businesses in the United States to rethink data collection and management, considering how violating these regulations could adversely affect their business and brand. Many organizations are asking themselves “am I liable and governed by the legislation in the EU?” For many, the answer is yes. More specifically, any website that offers goods or services to EU natural persons is subject to the GDPR. The discussion has further prompted organizations to question whether or not they are governed by similar laws in the United States. About the essayist: Matt Dumiak, director of privacy at CompliancePoint, CompliancePoint, a Duluth, GA-based provider of information security and risk management services. He has over 10 years of experience with Information Security, Cyber Security, and Risk Management.